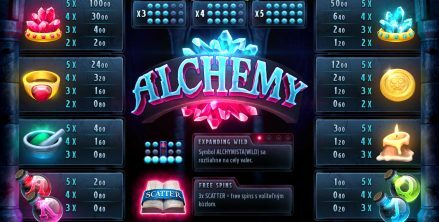 Random discovery of Alchemist on the reels. 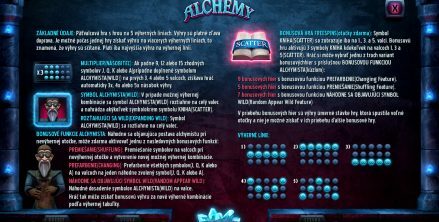 Converting all flasks to the same symbol. 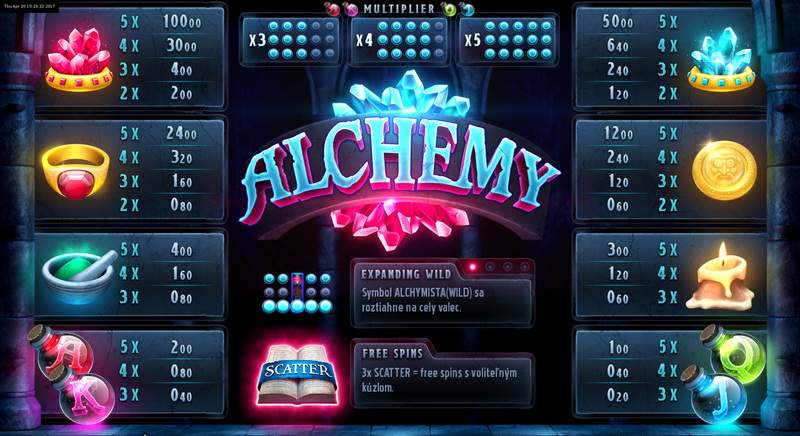 Mixing the symbols on the reels to form a win. 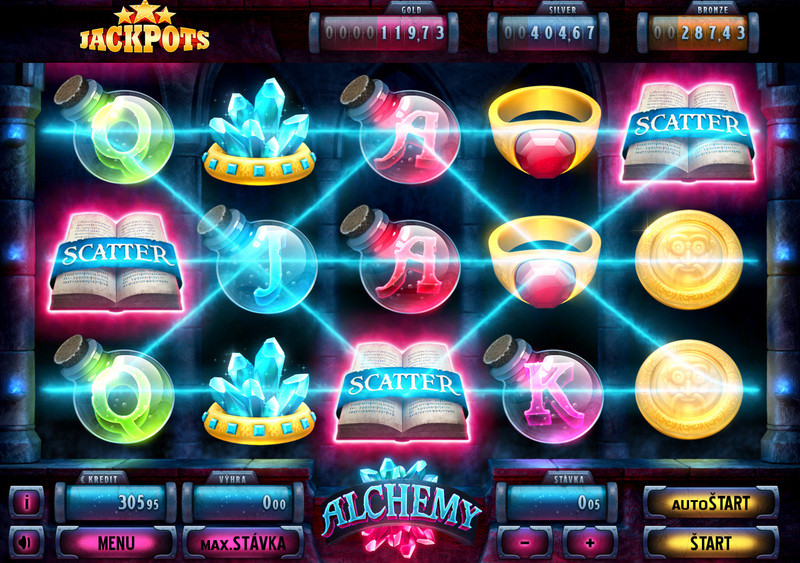 The bonus game is full of magical surprises. 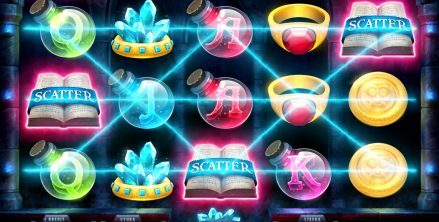 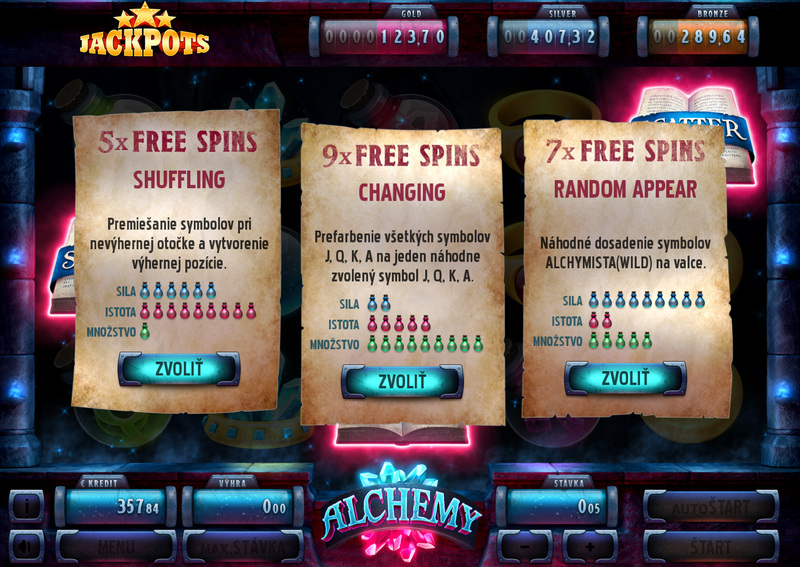 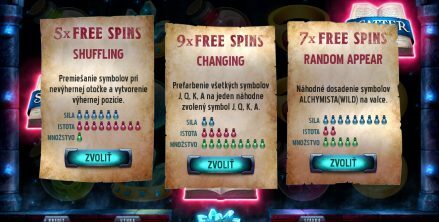 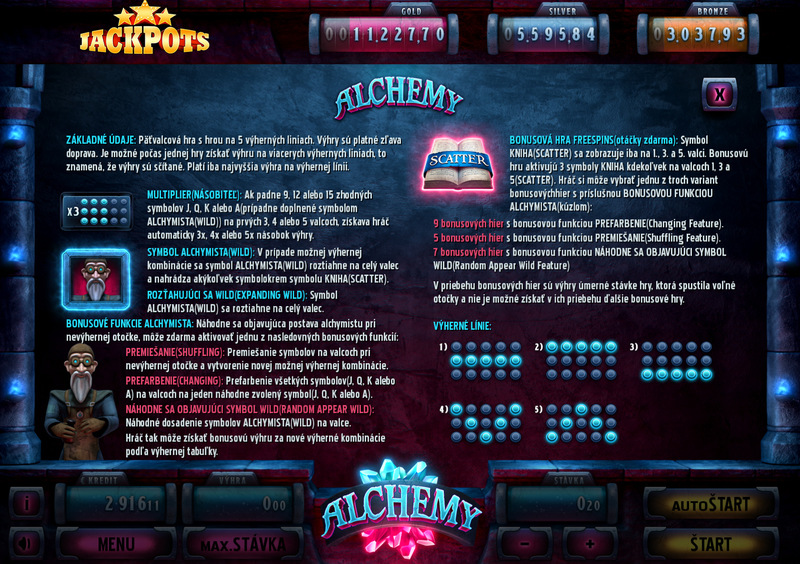 When players enteres the bonus game they choose the number of freespin and one of the above mentioned spells that will accompany all freespins.